At the CUSTOMBIKE SHOW, the world’s largest show for customised motorcycles, the hippest customisers from all over the world come to the East Westfalian town of Bad Salzuflen to celebrate the world of customised motorcycles from 30 November to 2 December 2018. 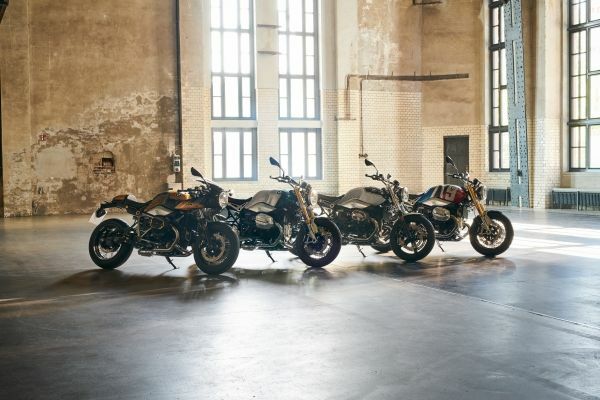 More than 300 firms will present over 1,000 custom bikes on an area covering 28,000 square metres in four halls – with BMW Motorrad right in the middle. For the sixth time already, BMW Motorrad is highlighting the customising potential of its models in cooperation with selected customiser garages. Stylish BMW Motorrad custom bikes. With a total of 15 models, the entire customising range will be on show at the stand of BMW Motorrad extending over an area of approx. 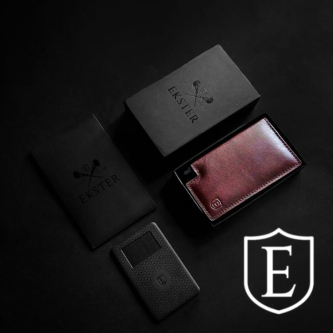 180 sqm – from the individually customised series production bike, moderate custom builds to true custom bike treasures requiring a great deal of craft skills. 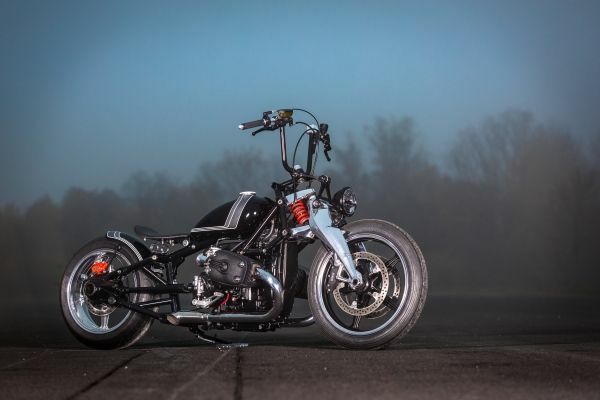 Striking examples are the “SoulFuel Bikes”, spectacular conversions by renowned customisers based on the current R nineT such as the Giggerl by Blechmann, theIron Racer Mark 2 by KSpeed as well as the SMW 61-B by Sosa Metal Works. The Maximator based on the BMW R 1200 C is another highlight. The custom bike was built with meticulous manual care by the BMW Motorrad development engineer Ulf Musekamp, who was involved among other things in the realisation of the BMW R nineT family. His Maximator took 5th place among 100 bikes in the “Custombike Magazine” readers’ choice. The “BMW Motorrad Spezial” range shows how much customising is already possible ex works. The high-grade customising parts highlight the great degree to which customers can already customise their BMW bike ex works with special equipment, original accessories and the BMW Motorrad Spezial range. All this and a great deal more awaits visitors from 30 November to 2 December 2018 at the CUSTOMBIKE SHOW in the Bad Salzuflen trade fair centre. Opening hours are: Friday from 12 am – 8 pm, Saturday 10 am – 6 pm and Sunday 10 am – 5 pm.